Thank you for visiting SAFE. The particular page you are trying to access is reserved for SAFE members only. If you are a current member of SAFE please login. 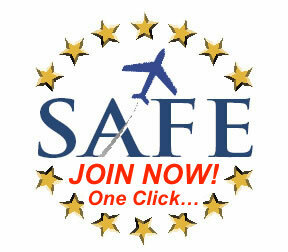 If you have not yet purchased a membership Join SAFE today!